3 acres on the water. 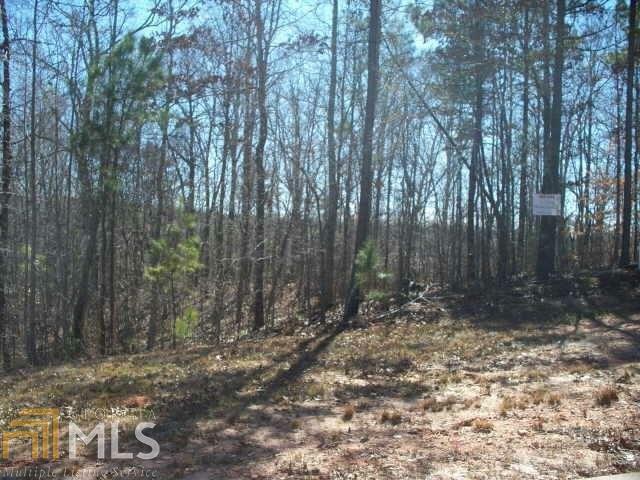 Very wooded lot ready for your plan or ask about one of ours. We have licensed builders ready to quote for you.